Posted 9:25 am by TheGolfersClub & filed under Competitions, Partners. Posted 9:24 am by TheGolfersClub & filed under Blog, Feature Articles. 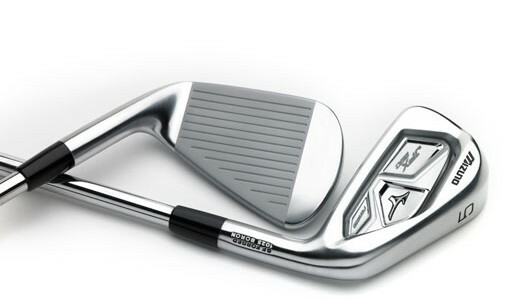 Posted 9:24 am by TheGolfersClub & filed under Golf Equipment, Partners, Reviews. Posted 9:23 am by TheGolfersClub & filed under Competitions, Partners. Posted 3:36 pm by TheGolfersClub & filed under Blog, Competitions.